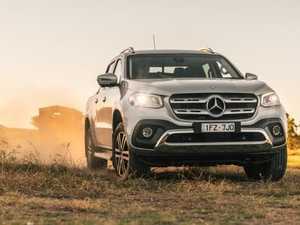 Road test of the budget version of the Mercedes-Benz X-Class ute. Motoring There's a lot of hype about this top-end Mercedez Benz ute, but what about the budget version? We tested it out.